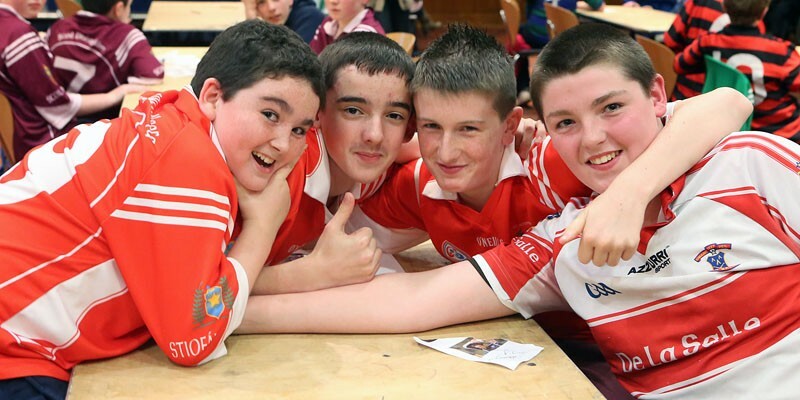 The school year 2012/2013 began in September with teams competing in the u-13 Football and U-11 Football competitions. Our U-13 team were beaten at the semi final stage by Ballygunner having played Scoil Lorcáin and Holycross in the group stages. Our U-11 footballers also played group games against Scoil Lorcáin and Ballygunner before competing in a blitz in Walsh Park on October 16th. Our U-12 Football team also took part in the Mini-Sevens competition prior to the Christmas break. The U-11 hurlers commenced training before the Christmas break with much of this team eligible to play in the Indoor Hurling competition. In the first round of the Easter Indoor Hurling Competition our team qualified for the Eastern Final following victories over Glór na Mara, St. Saviour’s and Mount Sion. 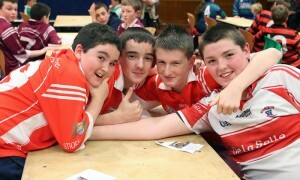 In the Eastern Final the team had three further games against St. Declan’s, Ballygunner and also Holycross. 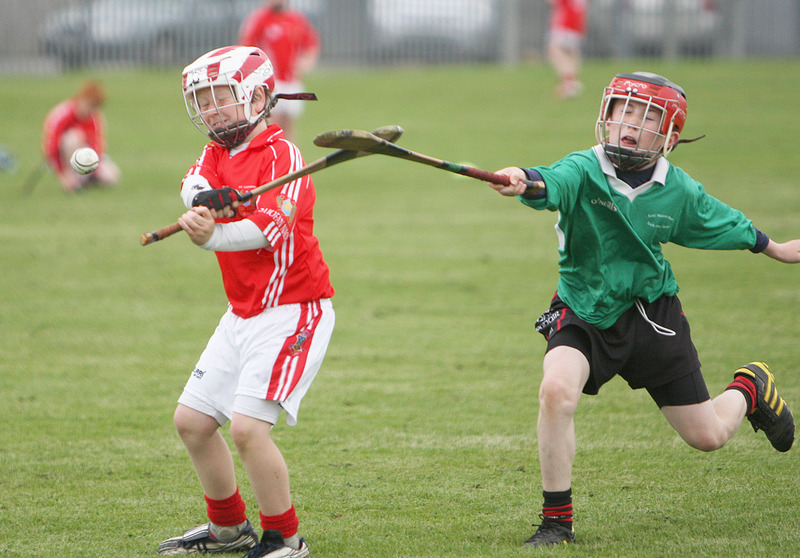 Our U-11 and U-13 hurling teams will resume training before the Easter Break with competitions in both grades starting in mid-April. Hurling in the yard also runs for pupils in 1st, 2nd and 3rd classes after school.